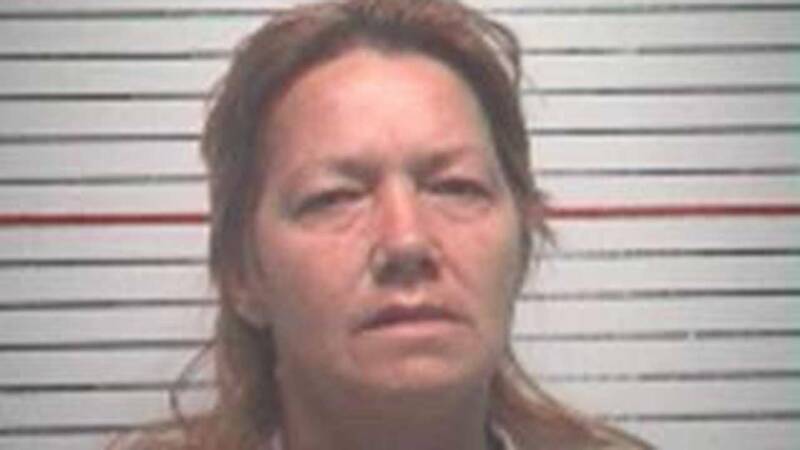 DAYTON, TX -- A 53-year-old Dayton woman, Wanda Faye Hutchins, was arrested on drug charges on Thursday, Jan. 8, by the Liberty County Pct. 4 Constable's Office. The arrest came at the conclusion of a narcotics investigation with the assistance of Liberty and Dayton police departments. Pct. 4 Constable Robby Thornton said that Hutchins is suspected of selling methamphetamine within the city limits of Liberty. The investigation resulted with Hutchins being charged with one count of Manufacture or Delivery of a Controlled Substance in Penalty Group 1(Methamphetamine), less than one gram which is a State Jail Felony.